Making the leap across the Channel, the UK's largest public entry Petanque tournament 'The Londonaise' takes place this summer as 128 teams compete in Islington's Barnard Park to see who will be crowned the winner and take the £2,000 prize. Taking place over the weekend of 5th, 6th and 7th June and played at a leisurely fun pace, the tournament will be accompanied by artisan British and French food stalls. Chef and Angelus owner Thierry Tomasin is so passionate about French boules that he's not only organising the event - to raise money for charity - but his kitchen team have created a special lamb dish 'The Cochonette' for the Lancaster Gate restaurant's set lunch menu for the whole of June. What are the best dining options near The Londonaise - International Festival of Petanque London? 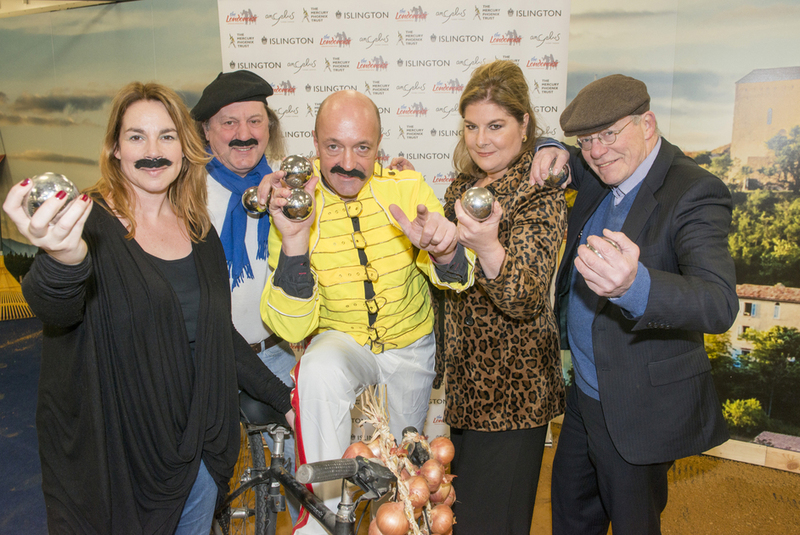 The Londonaise - International Festival of Petanque gyms, sporting activities, health & beauty and fitness. The best pubs near London The Londonaise - International Festival of Petanque. The Londonaise - International Festival of Petanque clubs, bars, cabaret nights, casinos and interesting nightlife. Where to have your meeting, conference, exhibition, private dining or training course near The Londonaise - International Festival of Petanque. From cheap budget places to stay to luxury 5 star suites see our special offers for Barnard Park hotels, including DoubleTree by Hilton London - Islington from 79% off.